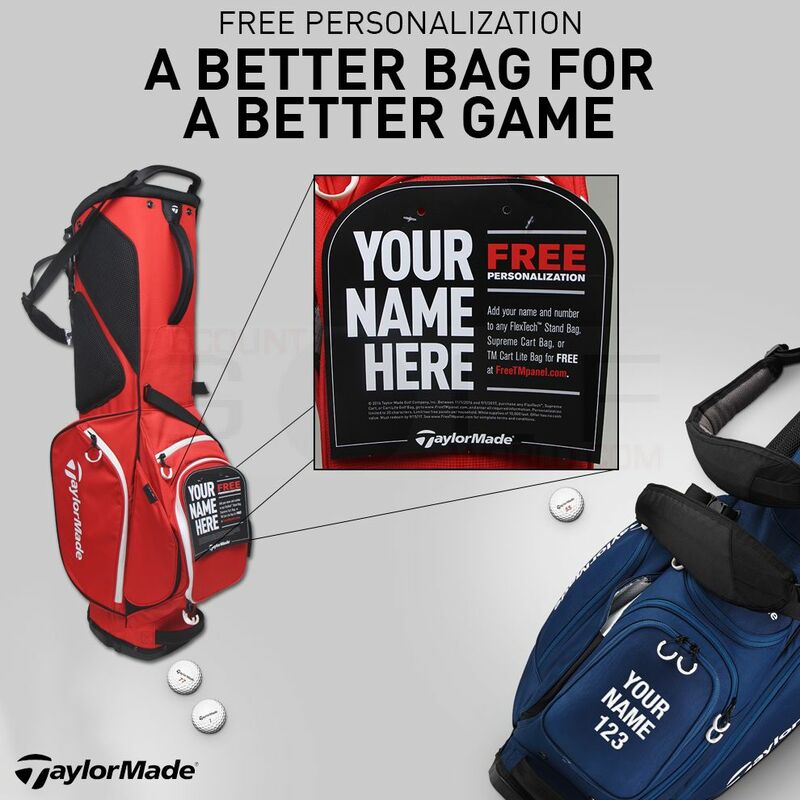 Home » Blog » Email Marketing » TaylorMade screwed up, but what they did next was even worse. 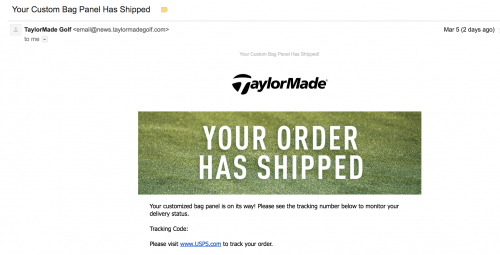 Did you get the email from TaylorMade? The one that said your custom bag panel had shipped? I didn’t order anything from TaylorMade. They screwed-up somehow. Then they sent out an “oops!, sorry ‘bout that” email. And this is where TaylorMade really screwed-up. 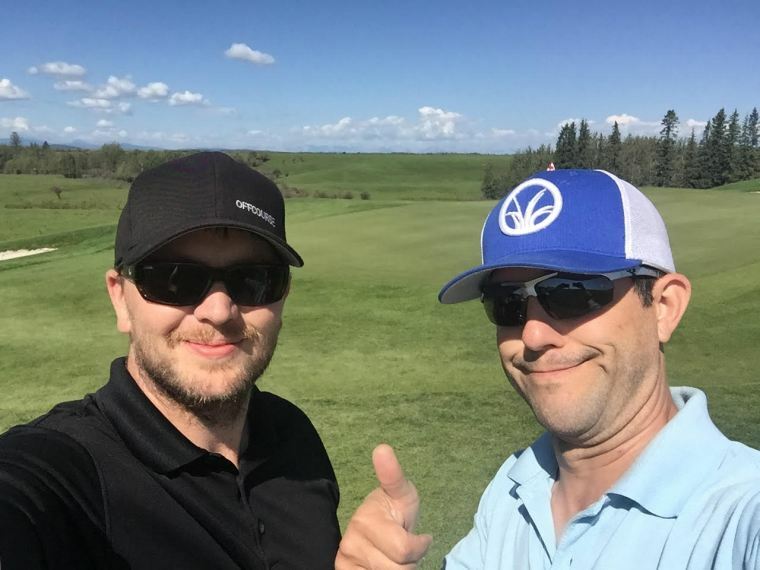 What TaylorMade did was not entirely uncommon. They accidentally sent a mass email to the wrong email list. Mistakes happen all the time and nobody or brand is perfect. But TaylorMade didn’t see the opportunity in their screw-up. Their initial mistake wasn’t that big a deal. Most of those emails wouldn’t get opened anyway meaning most people wouldn’t notice the mistake. Then they sent a second email to the same list urging them to please disregard the previous email. 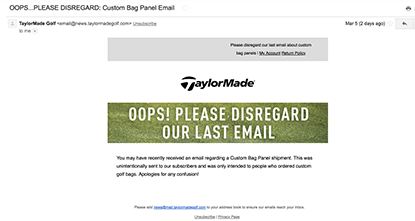 The subject line read “OOPS…PLEASE DISREGARD: Custom Bag Panel Email.” For some of their fans, they got an email telling them not to bother opening TaylorMade emails anymore. The second mistake, the “please disregard email” was much larger than the first. Some also thought it was a scam of some sort. That’s a sweet unintended consequence. To have accidentally started a discussion about a product many people weren’t even aware of. TaylorMade also gets some points just for having their name pop-up in thousands of inboxes. This is where the brilliance stops. Because there was an opportunity for a win. But they didn’t pursue it. Great companies and brands can score big with their fans when unfortunate events occur. It was an instant viral hit! Oreo scored almost 15,000 retweets and 20,000 likes on Facebook. And digital marketers still write about it 5 years later! 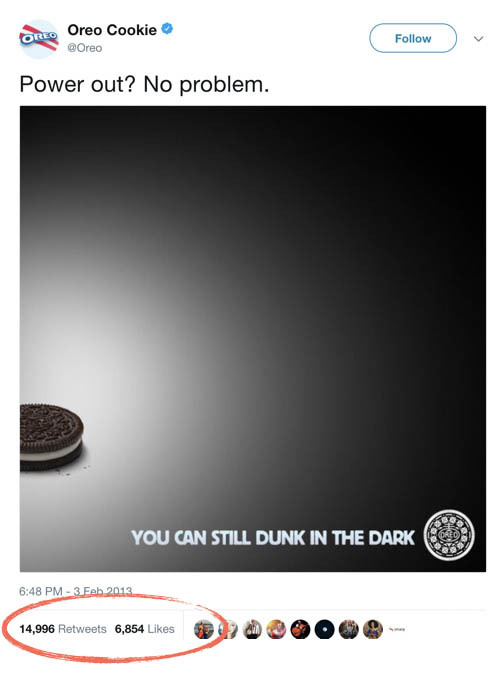 A lot went into the Oreo blackout tweet. It was the product of investment, forethought, and expertise. Behind the success of this example is a lesson all brands can learn. When something goes wrong, look for the win. Of course, this TaylorMade email episode isn’t on the same level as the most-watched television event of the year. A misfired email isn’t a cultural event like the Super Bowl is. 1. A screw up happened. 2. Our fans experienced it. 3. We have an opportunity to do something creative. What they definitely shouldn’t have done was simply tell people to disregard the previous email. They could have “apologized” and sent a coupon for 15% off their next purchase of TP5 golf balls as a way to make up for it. They could have run a contest giveaway of some sort. What they didn’t do was look for the chance to turn an unfortunate event into an engagement opportunity. They didn’t look for the win when something went wrong. Golf is a competitive business and brands like TaylorMade, Titleist, Callaway, etc. fight for market share one customer at a time. It’s also getting harder and harder to turn fans into customers with conventional advertising. When a marketing email gets opened, the first battle is won. When a second marketing email gets opened, you’re officially on a roll. Telling fans to disregard your emails… that’s not winning.